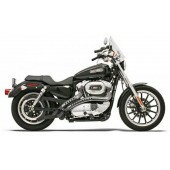 The 2013 Harley-Davidson® Sportster motorcycle line-up features a diverse line-up of motorcycle styles at an incredible value. 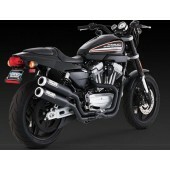 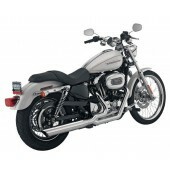 The Harley Sportster XL883L SuperLow is a confidence-inspiring ride to begin your journey on. 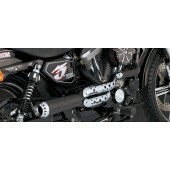 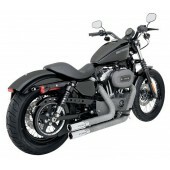 Another Sportster bike is the Sportster Forty-Eight Dark Custom model. 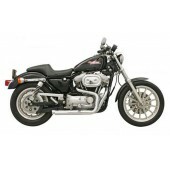 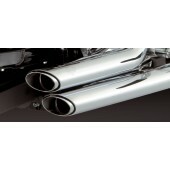 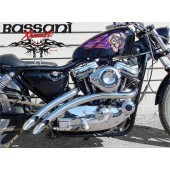 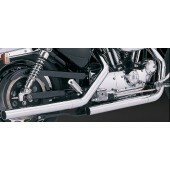 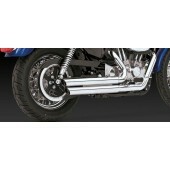 For a great custom motorbike be sure to look at the Sportster Iron 883 and the Sportster 1200 Low custom motorcycle. 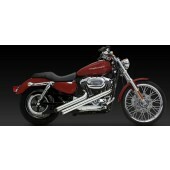 The Sportster Seventy-Two is a chopper-inspired bare bones custom. 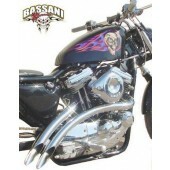 New for 2013, the Seventy-Two model and the Forty-Eight model are both available with optional Hard Candy Custom paint, a '70s custom-style large metal flake finish. 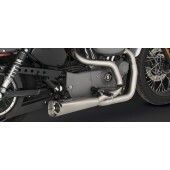 The Sportster 1200 Custom model is the perfect motorcycle to begin building your custom of one, with Harley-Davidson®' H-D1 Factory Customization. 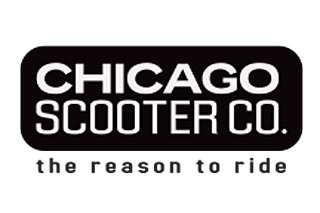 For 2013, the CVO Road Glide Custom model and the new CVO Breakout and CVO Road King models all come in a limited availability, serialized 110th Anniversary CVO Special Edition, featuring exclusive commemorative anniversary styling elements and premium features.